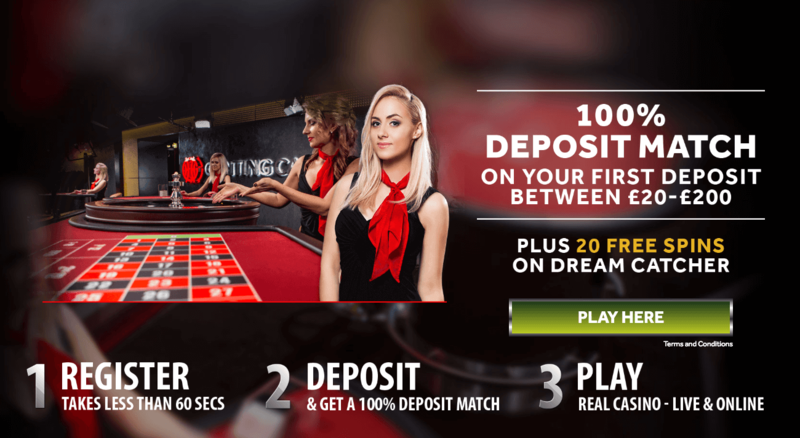 Genting Casino is a unique gaming platform that knows how to entertain its UK players. With high-quality games, juicy deals, and an easy to use interface, all gamblers will love it. New to the website? Even better! If you decide to break your duck at this casino, you’ll be welcomed with a nice bonus of a 100% up to £200. 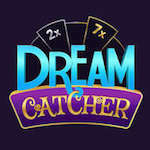 In addition, you also get 20 bonus spins to use on Dream Catcher. Take into account that the bonus expires on the 30th of September. Before making a withdrawal, wager your bonus 50 times and the winnings from spins 1 time. The maximum cash out you can get from the bonus spins is £200.